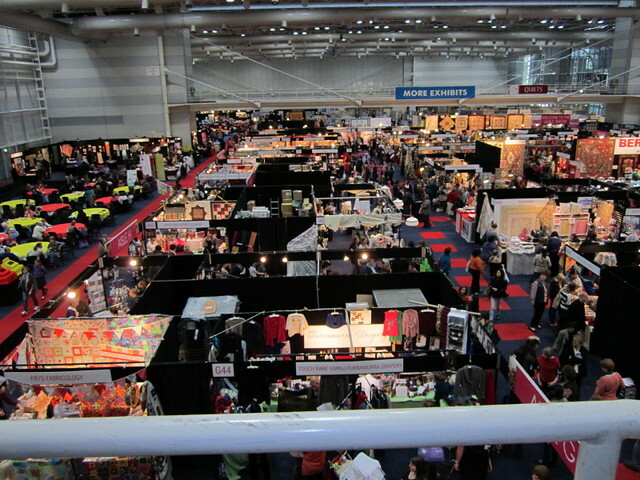 For those of you who didn't know, the Sydney Quilt & Craft Show was on over the weekend. 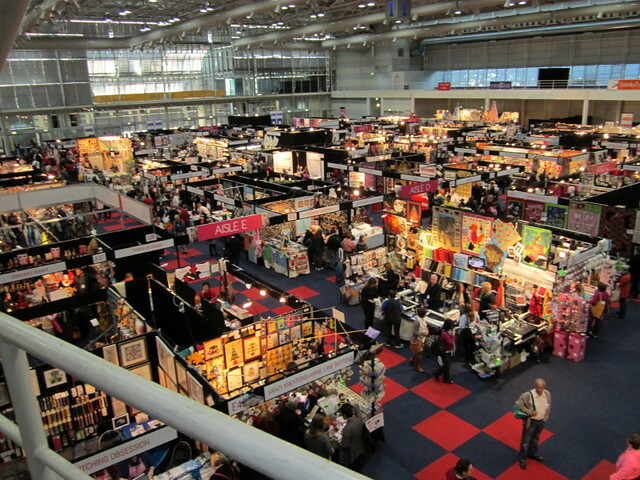 The 5-day show is the biggest in Australia and is on in June every year. As usual I had a lovely time catching up with friends and getting to know some of my customers. 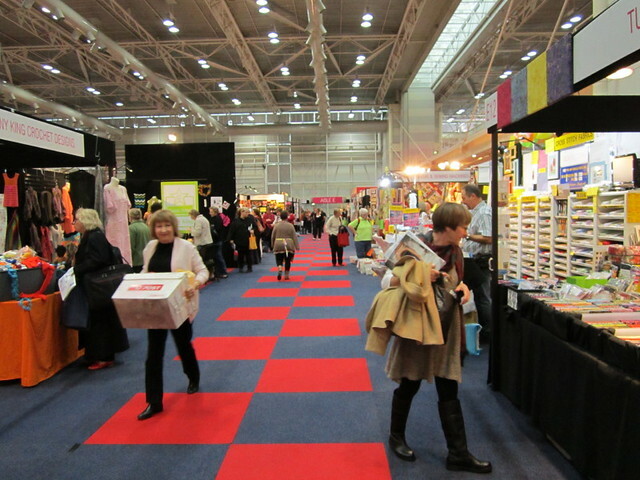 It was surprising how many New Zealanders I ran in to during the show. I was lucky enough to have a number of helpers on my stand this year. 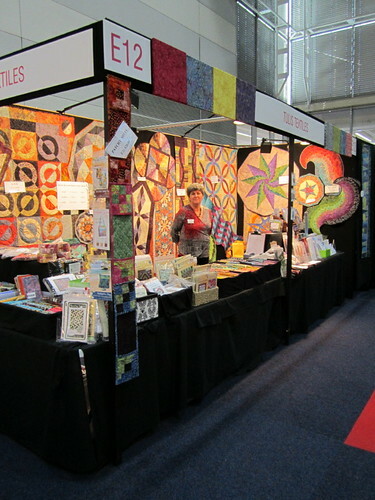 My friend Karen Merseides, a keen quilter, came down from Brisbane for the first two days. 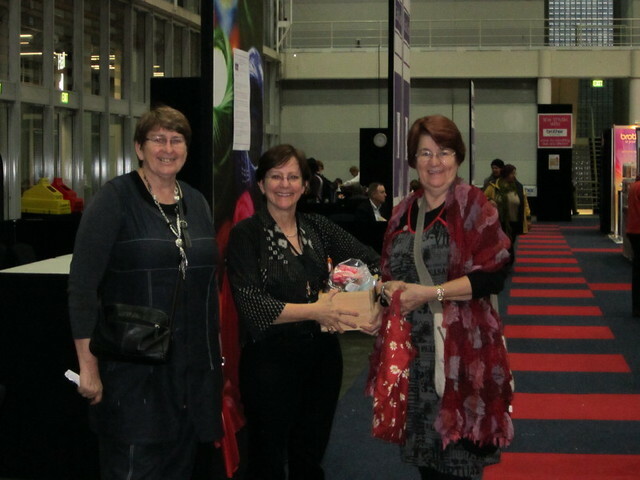 On Friday and Saturday Doreen, from Rolleston NZ and Denise, from Blenheim NZ. For those of you who are from the Blenheim area you may know Denise, she works at The Quilter's Barn. I owe an eternal gratitude to my helpers, at the the big shows I couldn't get by without them. Once again I did the Mariner's Compass Workshop. And it was wonderfully received, so much so I had another 25 bought over on the Friday. 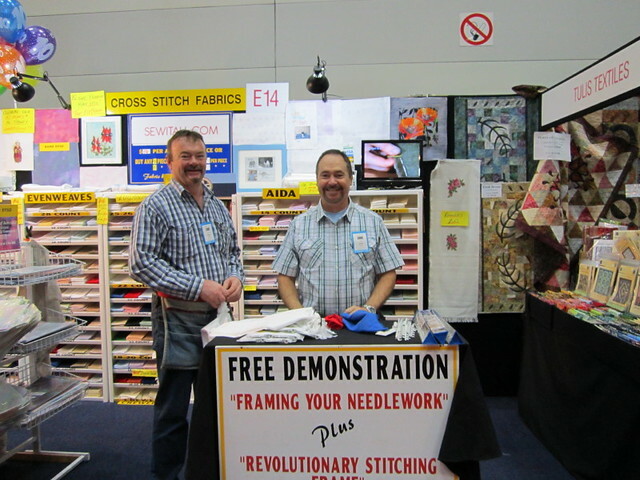 For the second year my stand was next to a couple of super guys, Wayne and Peter. For all you keen embroiderer's out there, they specialize in cross stitch and needlework fabric. 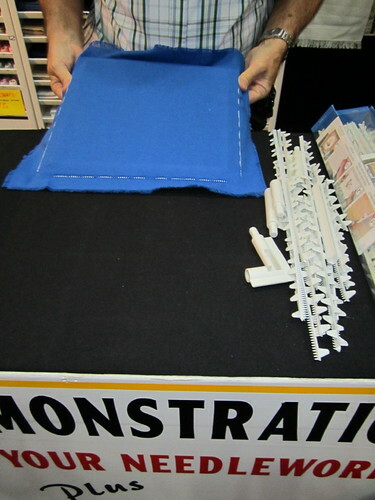 Peter has also invented an amazing self framing system for all embroidery and cross stitch needs. He demonstrates it on the stand. They operate a mail order shop on their website. 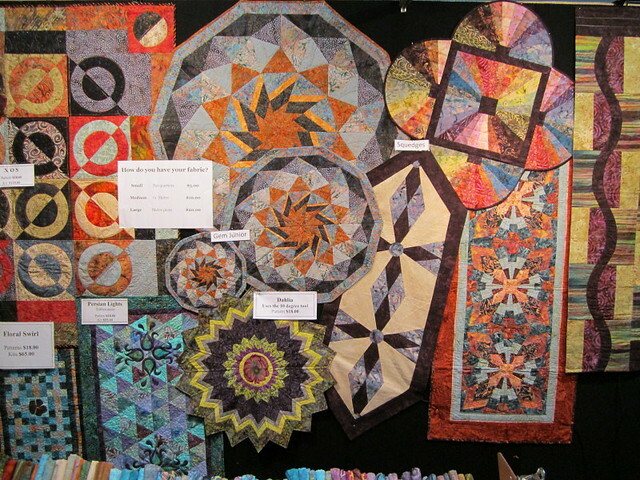 The most popular item I sold over the week was the Stargello Pattern. Keep an eye out because over the next few weeks I'll be showcasing the pattern on the blog.